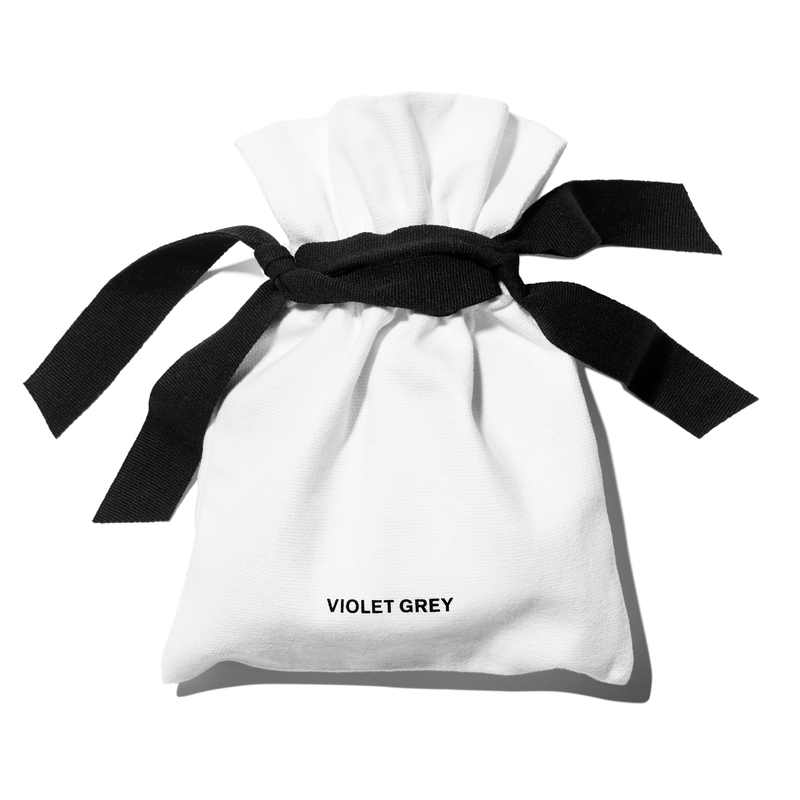 This limited-edition VIOLET GREY duster bag is the only acceptable place to house Violet Code-approved beauty, skin care and hair care essentials. *RESTRICTIONS APPLY: Limited to one DUSTER bag per order over $100 before shipping and taxes. Beauty Sets and Gift Cards do not count towards $100 minimum.